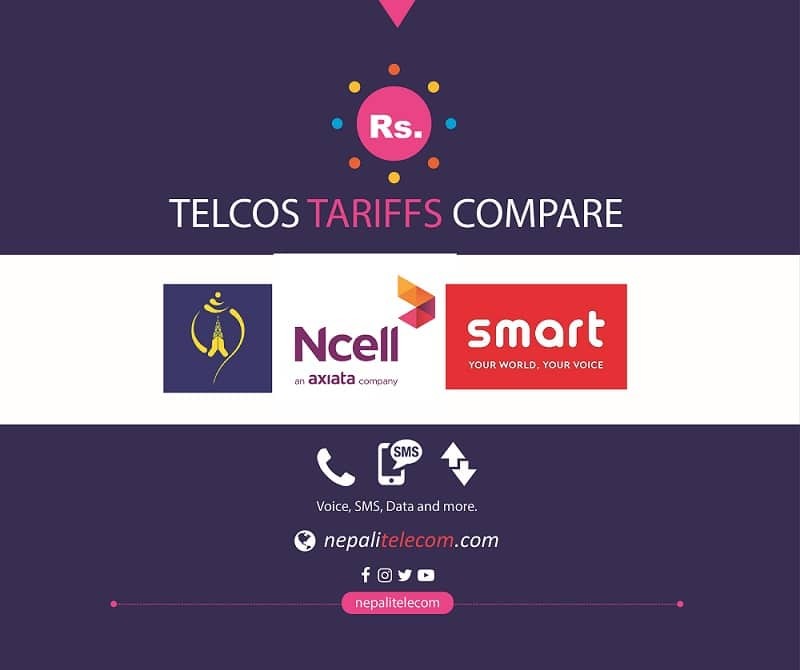 As the February (the month of Valentine’s day) has started for 2019, Ncell has brought a new offer for the lovers. Ncell Valentine offer lets you make calls and SMS at a much-discounted rate to a loved one you choose. Find the details below of the offer which starts from Feb 1, 2019. Ncell wants to bridge you and your love in this Valentine month so that no one can come in-between. Ncell has been bringing some kind of offers to celebrate the love, marking the valentines day. With the offer, the customer can call to a paired number at 50 paise and send 100 free SMS for 30 days. The above price is exclusive of tax. After the addition of tax, the call rate becomes 64 paisa per minute. Such call and SMS can only be made for Ncell number. Your loved one number will be the paired number for 30 days. You can also activate the offer using Ncell app. All Ncell customers can activate the offer freely without any additional charges. The Valentines offer is valid till Falgun 16 for all Ncell customers. Customers can also dial 17106 to know more details about the offer. Tell us what do you think of the Ncell valentine offer in the comment below.